Given that so much of what we do is custom work, we encourage you to contact us to discuss your specific needs. (352) 219-1706 - Mon thru Sat 9:00am thru 6:00pm. We are a home-based business, and we do not have a retail store or showroom, so please do not show up unannounced. When leaving voice messages, be brief and to the point! If you ramble, I may not get your entire message! 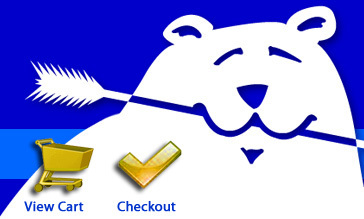 When sending payments by check, please make them payable to NorthStar Archery.